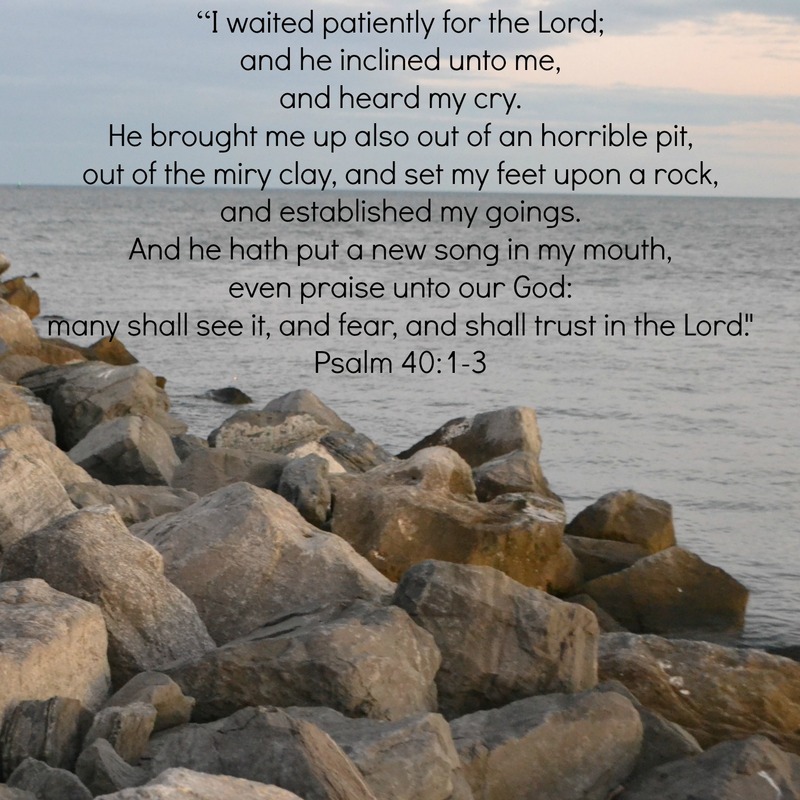 “Psalm 40:1-3 is the song of hope that I pray we will hear from those who have lost so much this week.” I read that sentence at http://mitzieaker.com/2011/04/kids4al-introduction very soon after the April 2011 tornadoes that caused so much damage across the southeast. Mitzi Eaker encouraged people who were sending boxes to children in Alabama to pray these verses for them. I asked the Lord to help me write a song for these verses, and the melody was added to our website the following July. This is the first of our melodies to have a part specifically written for the violin. My daughter Rebekah helped me with the arrangement, and it has been delightful to play it with her. Listen to the song (MP3) – Rebekah was 13 when this recording was made.